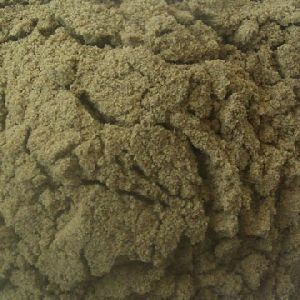 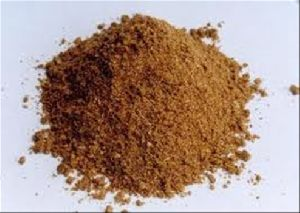 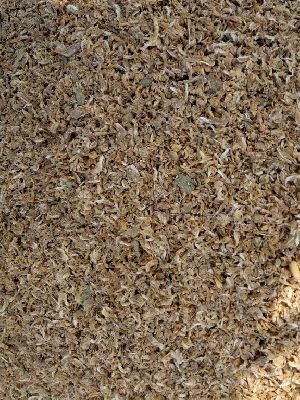 Fish Meal is a nutrient-rich and high protein supplement feed ingredient that stores well, and is used primarily in diets for domestic animals and sometimes as a high-quality organic fertilizer. 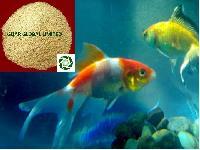 Blueline Foods ( India) Pvt. 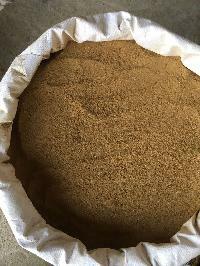 Ltd.
We are offering sun dried fish meal, protein: 40% to 45% moisture: 12% to 16% sand/silica: 6% to 8% salt: 5% to 7% different standard has different rate, call me for more details. 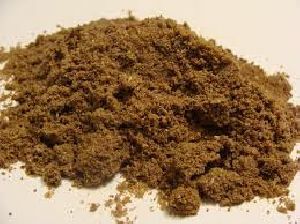 protein=min60% : Moisture 10% Max. 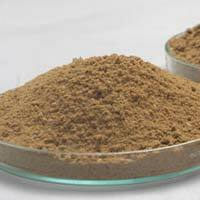 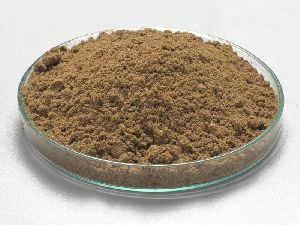 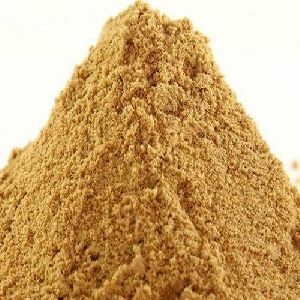 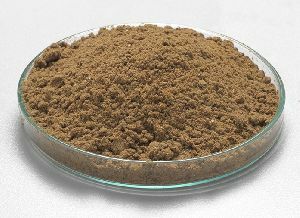 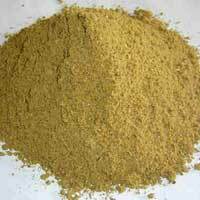 Ash 20% Max : TVBN 120 mg. to 150 mg.
We supply top-quality Fish Meal, which is 100% pure and consists high amount of protein (60-70%). 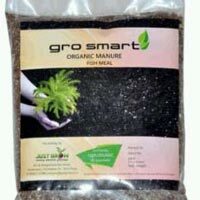 Since, we have collaborated with numerous distributors; we can cater to buyers all over Mysore(India) and other markets. 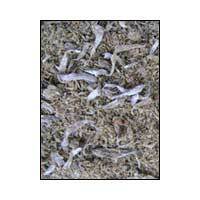 Clients can stay assured for the products that we offer, as they will remain damage free. 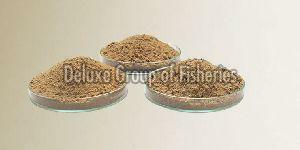 For this, we make use of premium packaging material for wrapping them. 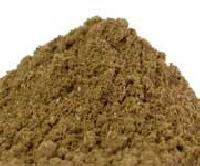 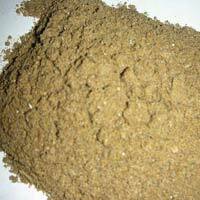 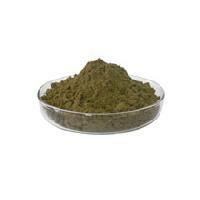 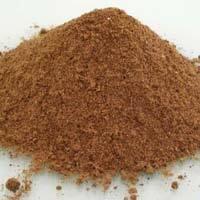 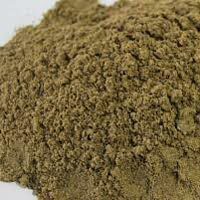 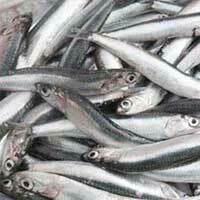 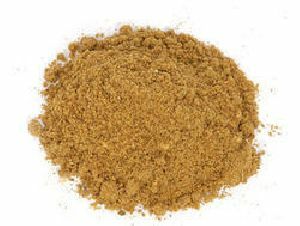 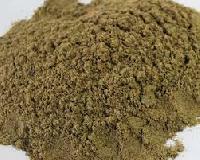 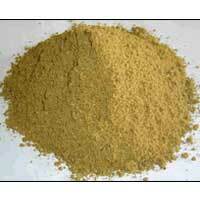 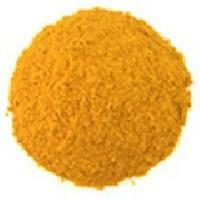 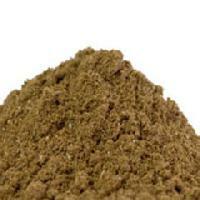 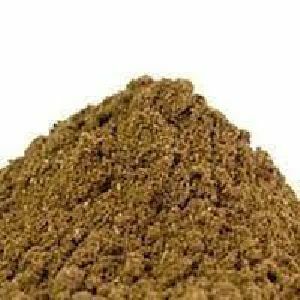 We are offering fish meal, fish meal with different varieties. 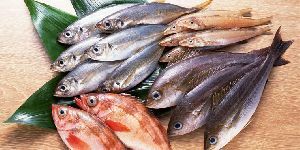 Sea fish meal 60% sea fish meal 55% basa fish meal 60%. 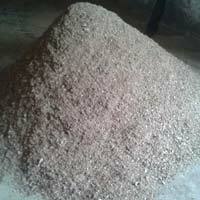 Supply ability unlimited anywhere in india, pakistan, bangladesh and srilanka.